Apricots are the favourite fruits of my boyfriend. Together with raspberries, if I am right. That’s why I chose to bake this tart. Today, I associated almond cream with apricots. However you can probably make this tart with any kind of fruits. I baked one with figs. 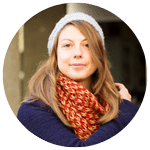 You can check out the recipe on girls guide to paris website. This almond cream is so delicious. On the contrary I never really was a big fan of apricots. I like them; but not my favourite fruits. That’s maybe why I baked more or less the same recipe with figs some time ago. Anyway associating almond cream with any fruits is delicious 🙂 ! This tart is quite easy and fast to make and will be the perfect dessert to share with your family on a sunday afternoon. 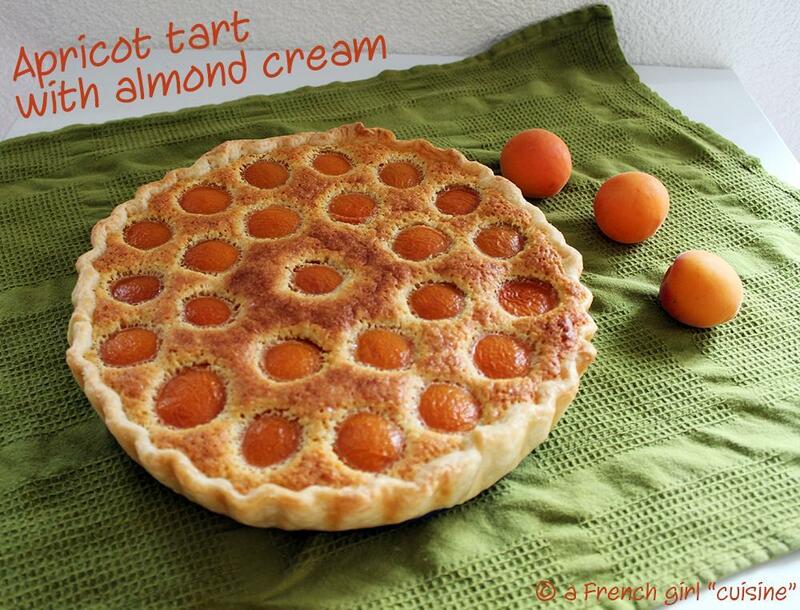 Apricot Tart with Almond Cream Recipe! Add almond powder, eggs and vanilla seeds. Flavour with 2 tablespoons of rum. Put puff pastry in pie plate. Wash, cut and seed apricots. Place apricots on top of the almond cream. Find out more desserts on the dessert recipe index. You never know, you might get some new baking ideas! ça me met l’eau à la bouche… Il faut que je teste cette recette ! What a beautiful tart! I love apricots.